Alessandro Degasperi was born in Trento, Italy on November 23, 1980 and lives in a small town in the beautiful Val di Fiemme. He started in triathlon at the age of 15, after having experimented with various other sports. 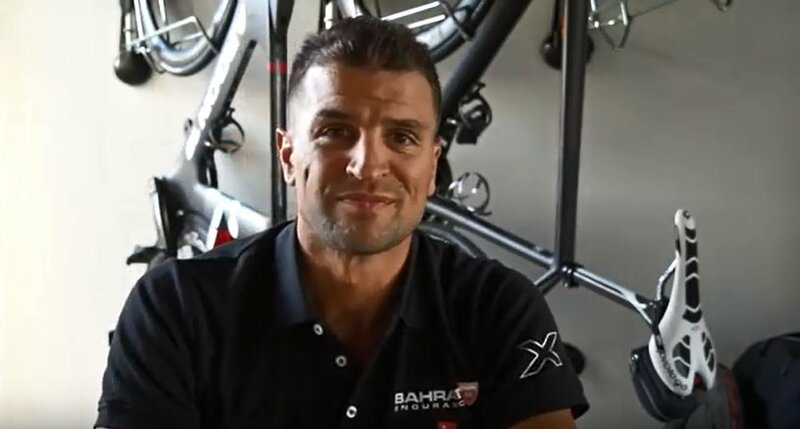 In his first official season in 1995, he won the Italian category title, and from 1996 to 2006, he rode for the Italian National Team taking part in numerous European and World Championships. While he was achieving all of this, he was also obtaining his degree in economics. 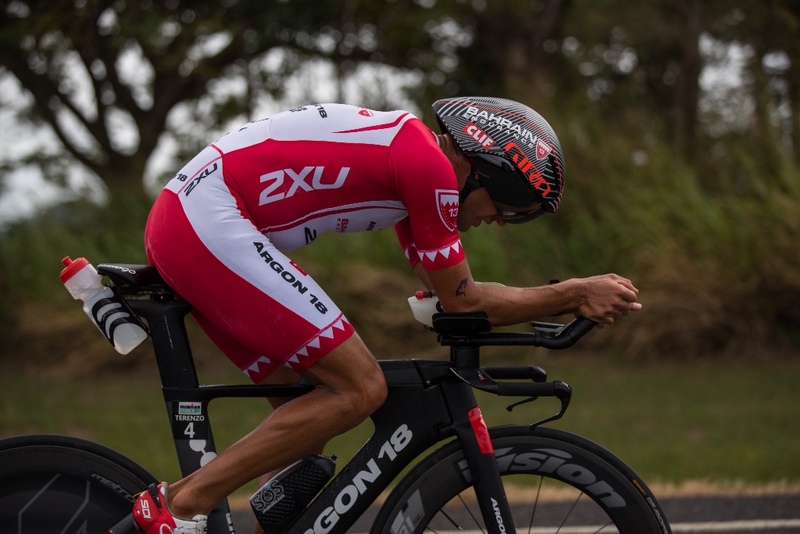 Since 2007, his targets have been the "no-draft" races and the long distances, of which he has reached three podiums at the Ironman 70.3 European Championships (2007, 2008 and 2013). 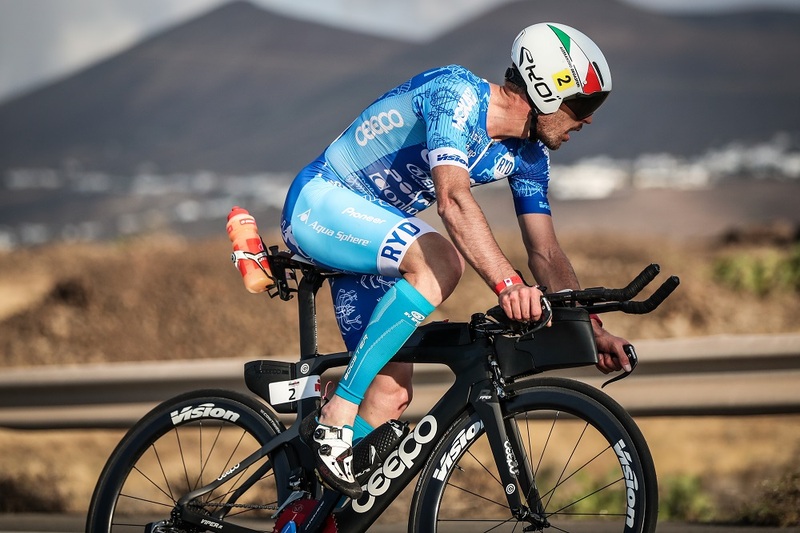 In 2014 Alessandro made his debut in his first Ironman, achieving 5th place at the European Championships in Frankfurt. In May 2015 he obtained his first major success in the Ironman Lanzarote, also known as "el mas duro". In 2016 he debuted at Kona Ironman World Championship, achieving 20th place and repeating the same results in 2017.